Product prices and availability are accurate as of 2019-04-24 01:51:06 EDT and are subject to change. Any price and availability information displayed on http://www.amazon.com/ at the time of purchase will apply to the purchase of this product. 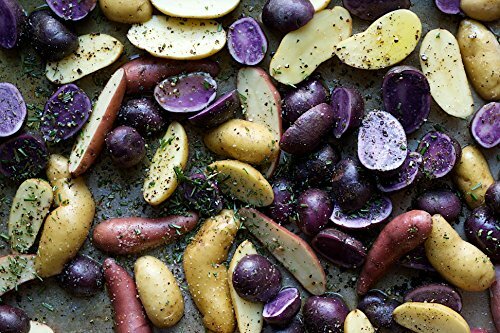 A delicious gourmet mixed assortment of organic fingerling seed potatoes. 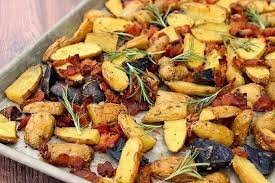 We hand select only the premium fingerling seed potatoes for this mix. 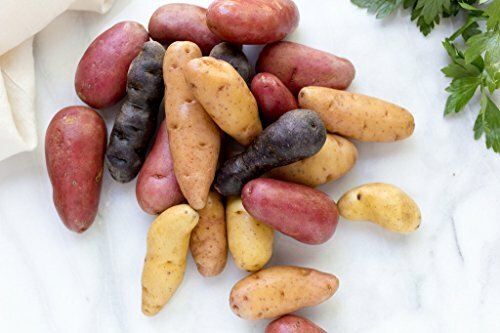 Ideal for small gardens or for those who want to sample a variety of delicious fingerling potatoes. 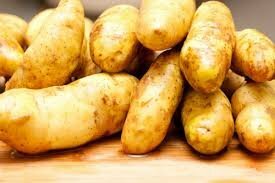 Fingerling seed potatoes will plant more feet of row per pound than standard potatoes: About 20' of row per pound will yield 20-25 pounds.